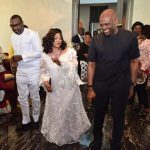 Former President Olusegun Obasanjo said on Saturday in Lagos that Mrs Folorunsho Alakija, Africa’s richest woman by Forbes reckoning, was among the 25 billionaires he made during his tenure as President. Obasanjo stated this at the 2016 Tony Elumelu Foundation Entrepreneurship Forum. 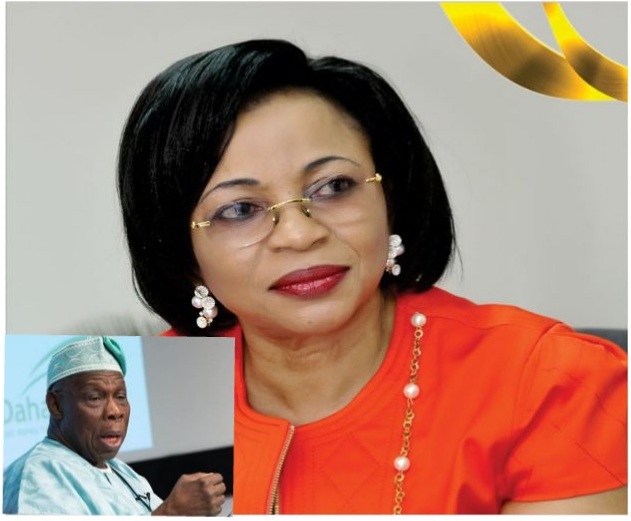 The former president was reacting to an allegation by Alakija at the event, that the Obasanjo administration frustrated her effort when she ventured into oil business. 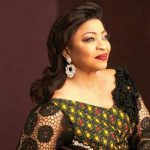 Alakija, who spoke before Obasanjo, alleged that his administration illegally took an oil block allocated to her company after her family had invested all its savings to strike oil in commercial quantity. “This oil block is in 5000 feet depth of water and was extremely difficult to explore. “It took 15 years from the time that we were awarded the licence in 1993 till 2008 when we struck the first oil “When this event happened, 60 per cent out of our 60 per cent equity in the business, was forcefully taken from us by the government of the day without due process. “We had to fight back by going to court to seek redress and it took another 12 years for justice to be served in our favour. “In all those years it was my trust in God, my perseverance and the support of my family that got me going,” she said. . She used her experiences to charge the 2000 budding entrepreneurs at the event to be dogged, determined and not to give up in the face of challenges. 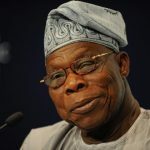 When Obasanjo spoke, the former president seized the opportunity to reply to the allegation by Alakija. “There is a saying in my part of the world that when a proverb touches you and you failed to reply, then you are a coward,” he said. 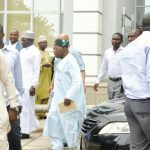 Obasanjo explained that the action of the government then was in line with the Mining Act, which regulates oil prospection and exploration. “For you to come here and say that, for no cause whatsoever, you were denied what was rightfully yours, is not fair. 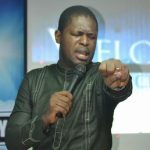 “I do not know you from Adam and there is no reason I would have denied you what rightfully belonged to you. “So, you have struggled, and you have struck oil. God bless your heart. 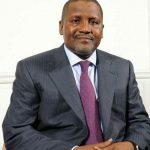 “My delight is to be able to create Nigerian billionaire and I always say it that my aim, when I was in government was to create 50 Nigerian billionaires. “Unfortunately I failed. I created only 25 and Madam, you are one of them,” he said. Obasanjo hailed the vision of Mr Tony Elumelu for helping to build African young entrepreneurs with his resources. 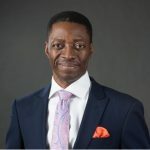 He also urged the government to create conducive environment for people to move businesses into the country. The former president urged government to relax its visa policy and company registration process to encourage investors. He said the government should create certification centres in the country for easy exportation of agro processed products. The President of Sierra Leone, Bai Koroma noted that what transpired between Obasanjo and Alakija was part of the challenges and difficulties that leaders lived with in the discharge of their duties. With limited resources competing for unlimited demands and expectations from the people, leaders were seen to be larger than life, he said. Koroma also commended Elumelu for his project for African young entrepreneurs adding that his vision resonated with a new Africa development agenda.